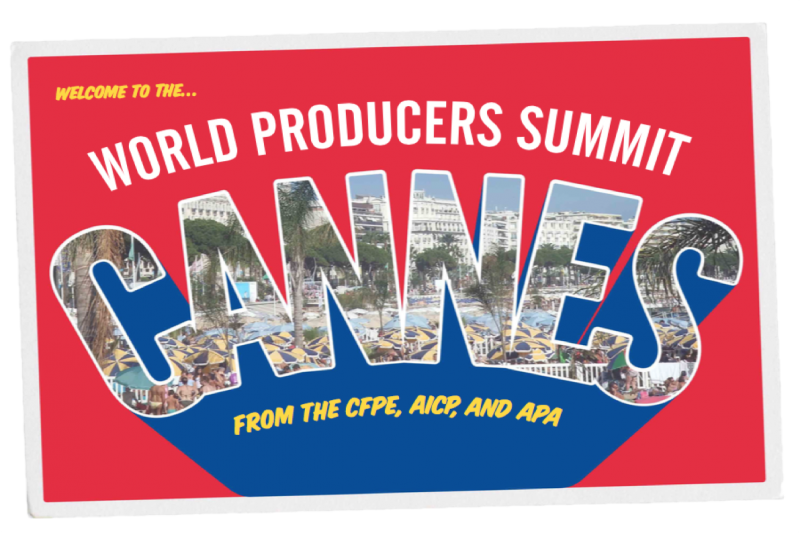 The CFPE, AICP and APA invite you to an exclusive gathering of 100 production company owners from around the world, to share the latest thinking on the commercials production business.The key issues this year is the growth of agency in-house production companies.What is happening in each market? What are the threats and opportunities for commercials production companies that result? How should we be responding? There will be opportunity to raise other issues critical to the health of the commercials production industry too. For more details, email [email protected] Space is limited and we will let you know if your RSVP has been successful.